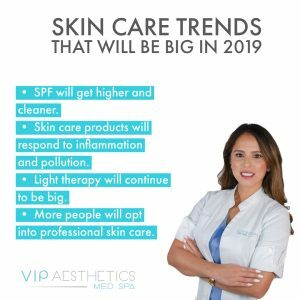 2019 brings a trend in the beauty segment with a strong focus on health and wellness. We have been for a while already in an era that requires us to take care of our body and mind, an era in which leading a healthy life has become the norm. In the field of beauty and skin care we there are new products that offer a greater amount of protection using natural materials and focusing their benefits in taking care of the skin from pollution. 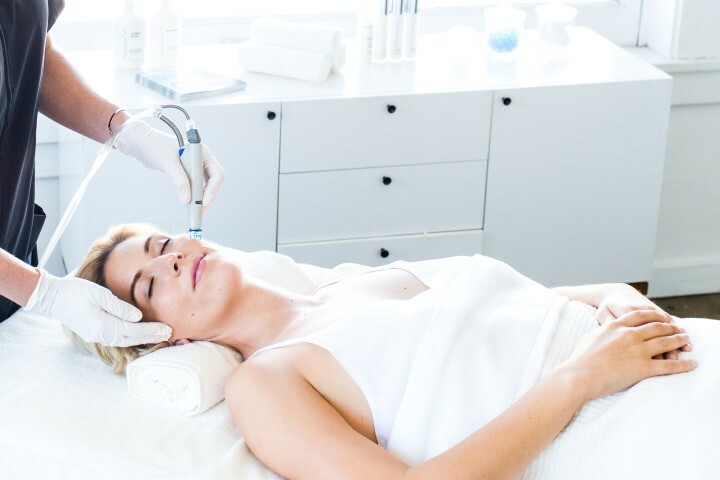 Additionally, the use of treatments administered by professionals comes with great force for 2019, since people prefer to see quick and effective results and take advantage of upcoming technologies that can be found only with professionals.